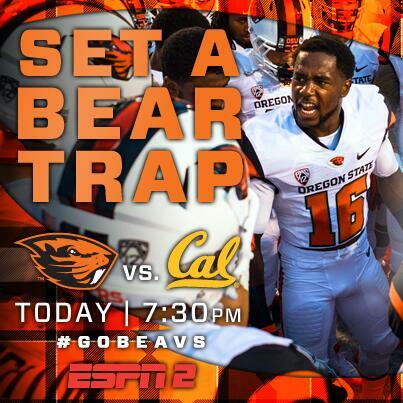 The Beavers head to the east bay to take on the Golden Bears on October 19. The game begins at 7:30 p.m. and will be televised on ESPN2. Oregon St. (5-1 overall, 3-0 in the Pac-12) is coming off a 52-24 win over Washington St. last week. Cal (1-5, 0-3) fell to UCLA last week, 37-10. 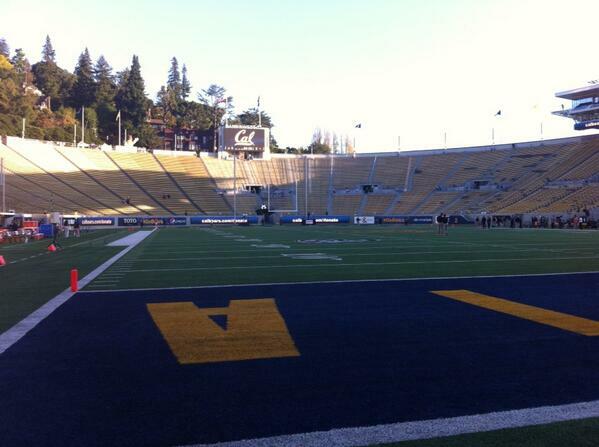 Cal's stadium two hours before the game. a little Oregon St. motivation. Looking for a Cal win today. Please. We need it. Good luck to your team tonight Jessica! hey AnGela! i'm just hoping for a good game. I hope the LSU-Ole Miss game ends in regulation. it did. 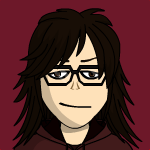 #6 team has fallen. lots of highly ranked teams have lost today. Sean Mannion is pretty underrated. Jackson messed up. He should have put his hands up instead of grabbing the receiver. Touchdown Beavers. Storm Woods 1 yard run Trevor Romaine adds the extra point. that was a crazy catch by Cook. Woods punched it in. the Beavers looked impressive on that drive. Cal is young and building but they have shown some good things this season. Like that 45 yard pass play! FG Bears. Vincenzo d'Amato 22 yards. not a good throw by Goff. you can't turn the ball over like that and win the game.